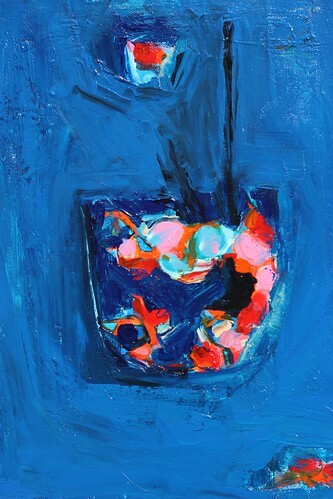 Paint flows from the mind and hands of Mona El-Bayoumi like a river. This exhibition of her work mid-career follows the currents of her thoughts about social justice, identity, beauty, and the role art plays in life’s progression. This exhibition features over 50 drawings and paintings in color and black and white. Friday September 29, 5:30—8:00 p.m.